Our range of general purpose, oil & fuel and chemical spill kits are widely recognised as reliable, safe and quick and easy to use. Our kits come in different sizes and with different specifications. Let us help you to choose the right kit for your needs. Argyle Commercial is proud to offer you highly dependable and efficient absorbents. Our range includes absorbent pillows, booms and mini-booms, pads and rolls. Made with premium materials, our products speed up absorption, making clean-ups easier while minimising waste. Available in different sizes and configurations, find the right product today. Our bunding is durable and functional, an important aspect in all spill containment products. In order to assist you in fulfilling your needs, we offer indoor and outdoor bunds, as well as temporary on-site bunding solutions that work well for varying applications. 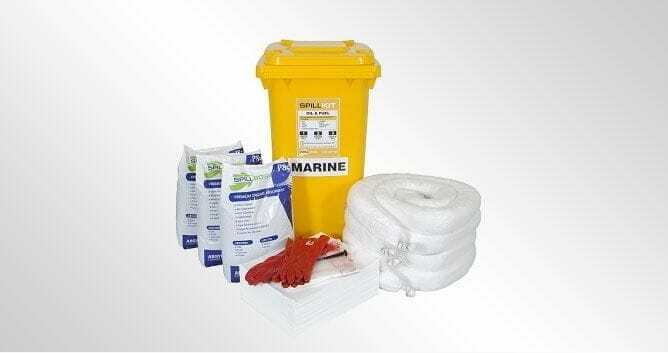 Our marine spill response kits help you to deal with any kind of spills you may have on water. 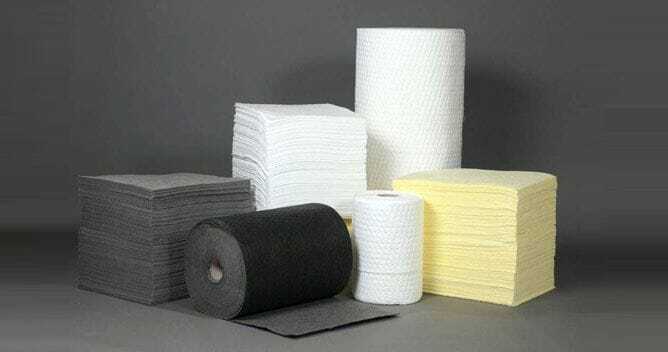 Because spills on water are possibly the most dangerous and definitely the most difficult spill to deal with, it is important you have the best quality products to deal with them, and this is where we come in. Our kits provide everything you need to handle the situation safely and efficiently. 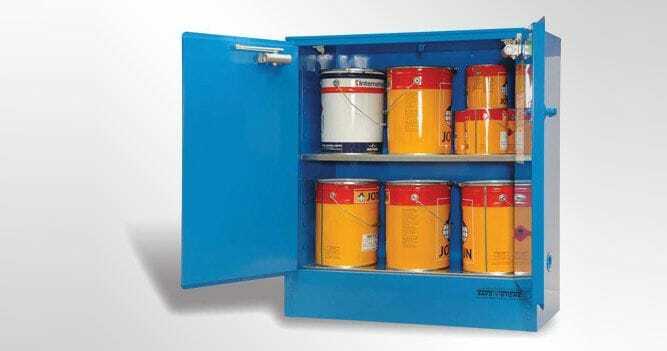 We offer several dangerous goods storage solutions including storage cabinets, cylinder, gas and aerosol storage as well as relocatable units and a customisation service. Our products are top quality, so you know when you purchase them, you will be keeping your workplace safe from harmful chemicals and other dangerous goods. To be able to use our environmental protection products effectively, Argyle Commercial offers a variety of spill control training programs. Our training courses cover everything from toolbox talks, basic one-hour sessions, to more in depth-training for advanced responders. 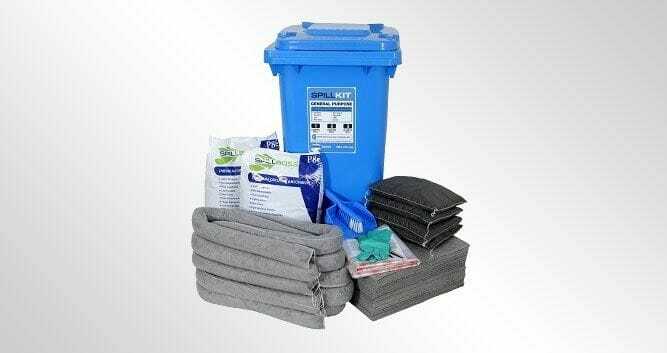 Our basic spill control kit training covers all of the bases, including housekeeping, spill response and legislation. Our Spill Savvy course is our most popular training course, providing basic on-site clean-up instruction. The course can be completed in just one hour. Our intermediate spill training course covers basic oil spills and chemicals. Intermediate training is split into two courses -- each one can be completed in just two to four hours. 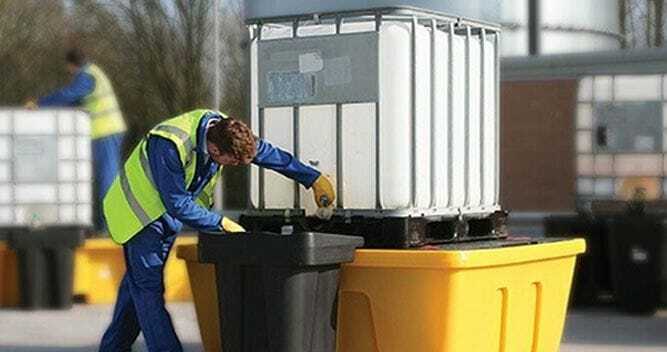 It covers the setting up and maintenance of oil spill products, and the use and disposal of liquids on site. Finally, our advanced responder spills response training will allow participants to be actively involved in the setting up and maintenance of their environmental protection equipment. This will enable participants to control spills in a wide range of environments. 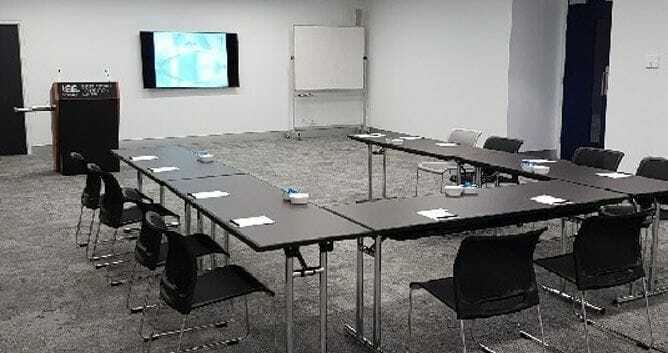 The Argyle Commercial Expert Responder Training Workshop takes three to eight hours to complete. All of our training courses may be customised to suit your requirements. Argyle Commercial services all regions across Australia. We deliver our spill control products Australia-wide. Be sure to view our range and order from us today. Founded in 1997, Argyle Commercial is a family business based in Goulburn NSW. We help our customers across Australia meet their environmental and WHS obligations with our diverse range of environment protection equipment, including Spill Response, Sediment Control and Dangerous Goods Handling products. We also offer a range of spill control training programs that allow our clients to use their environmental protection equipment safely and efficiently. As a leading spill control product manufacturer in the Australia, we believe in creating products that work as hard as you do, manufacturing them to meet the highest standards. We enjoy excellent relationships with our customers, who know our creed: Quality, Service and Value Guaranteed!